GET MORE, PAY LESS, GO DIRECT. 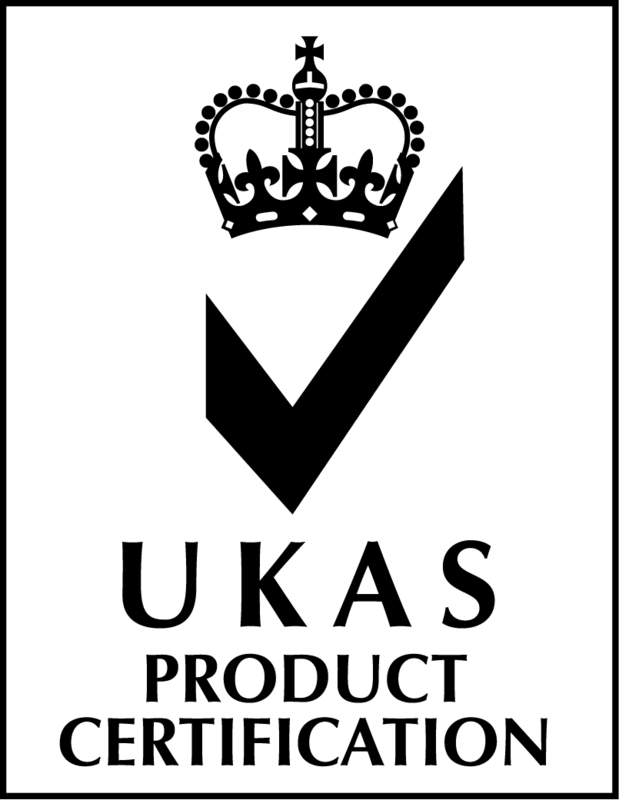 Proud to be a British manufacturer. THE GOOD GUYS ARE HERE! So, you’ve decided to buy new double glazing. Contrary to popular belief, no, we’re not all that bad. This would be the opening paragraph where you read clichéd sentences about why you should be choosing our company. You’ll be glad to know we’re not going to do that. 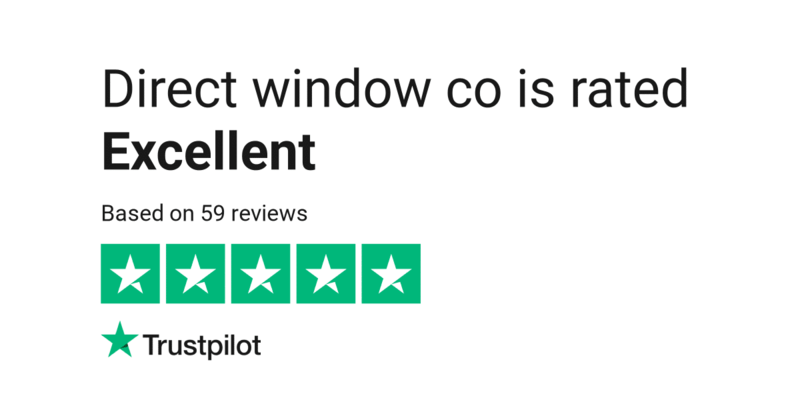 Yes, there are still companies with a prehistoric approach to dealing with you, but unlike other companies we realise you want more from your window company. What reasoning do you apply when choosing one company over another? What is the most important feeling you get when finally deciding to spend your hard earned cash? Questions only the person reading this can truly answer. If you asked any of our customers why they bought from us it would be because they felt they liked what they saw. They felt comfortable. What they looked at created a feeling that made them want to buy from us. 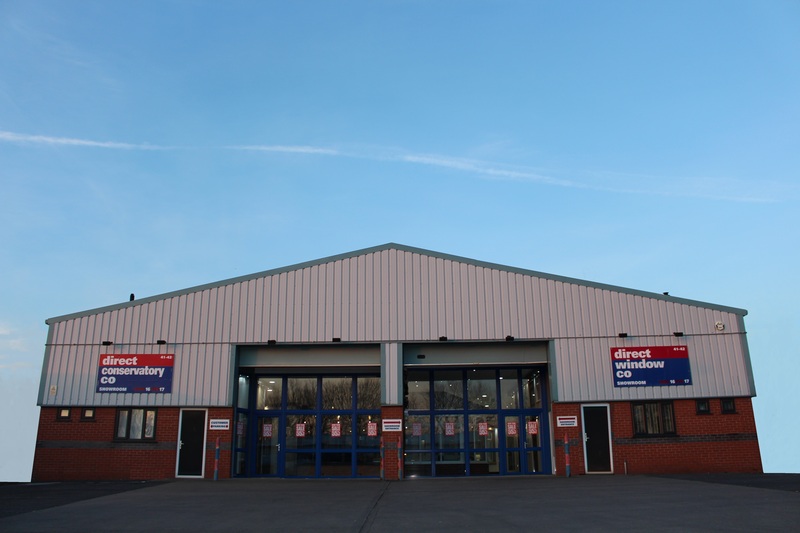 This and a multitude of other contributing factors: over 20 years in business, the latest energy efficient products, multi-million pound investment in state-of-the-art machinery, 3 factories, 14 units, stunning showroom, family run. The list goes on. The point we’re trying to make is clear. We go the extra mile. This isn’t just about being better than other companies, it’s about an unstoppable desire to be better than we were yesterday. Continually reinvesting, launching new products and aiming to offer you the best service possible, something that will continue to inspire customers’ repeat business. You’ll now know. We intend on being around for a long while. Keep up to date with all our latest offers and deals by clicking on the latest edition of our Direct Times. We offer a free quotation service with flexible appointment times. 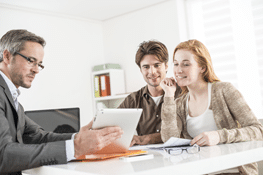 Feel free to ask about our incredible finance options that provide our customers with an industry first! 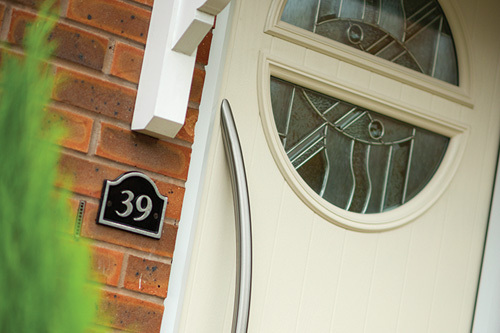 You can design your custom made composite door in minutes using our easy to use door designer. A showroom that continues to evolve each year with consistently updated products on display. Uniquely designed layout aimed to help you visualise your new purchase. Specially designed factories with the capacity to manufacture up to 3000 windows a week. Fully automated machinery equipped with the latest cutting technology. 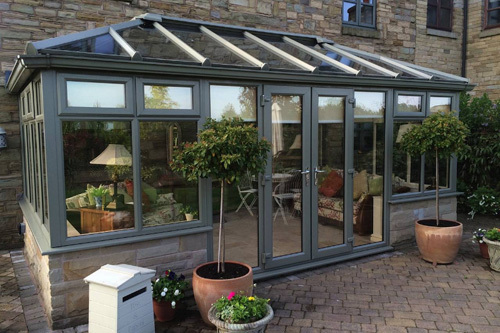 We create conservatories that will change your lifestyle. Your new conservatory could be the main room where your family sit together, the greatest room for enjoying the sun or even just the place you like to sit and gaze at the garden. Make it what you want. We offer a design and planning package complete with CAD design aiming to quote your new conservatory on the very same day! We can also take care of any planning applications that may be required, working closely with your Local Authority and Planning Consultants to provide up to date advice on the latest planning rules. 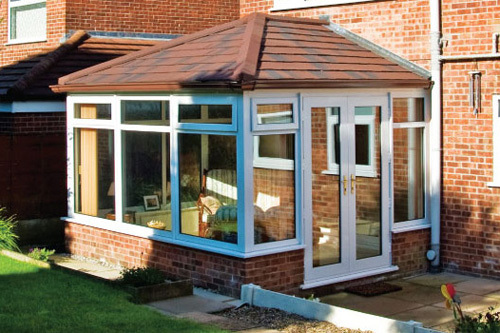 Transform your home with a stunningly designed conservatory. If you need help paying for your dream conservatory, ask us about our incredible finance packages. Call us today and start to make your dreams a reality. Exclusive design features, ultimate energy efficiency, high security gravity door locks….. I just wanted to let you know how pleased we are with the installation done this week. Your fitters were professional, hard working & friendly. We were very impressed by their courteous can-do attitude. Just a thank you to all the staff at the Blackpool Showrooms for being so helpful, also a big thank you to all the workmen they were all brilliant, they all left their jobs clean and tidy and nothing was too much trouble . We would recommend your firm and staff to anyone. Please accept my sincere thank you for the excellent job your staff carried out at my house. Their task was not easy because of the location of the roof they had to replace. It was completed in a quick and efficient manner. 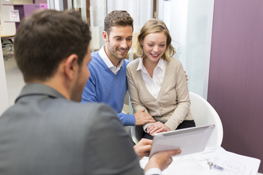 We want all of our customers to have complete peace of mind when using our services. 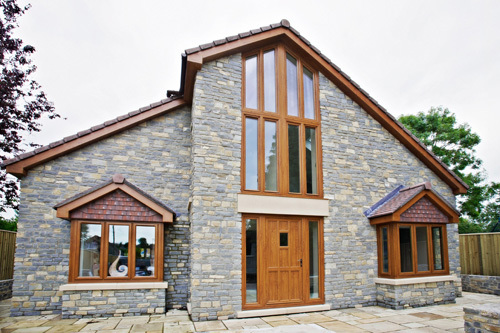 The process of having work done on your home should be enjoyed as much as the end result. 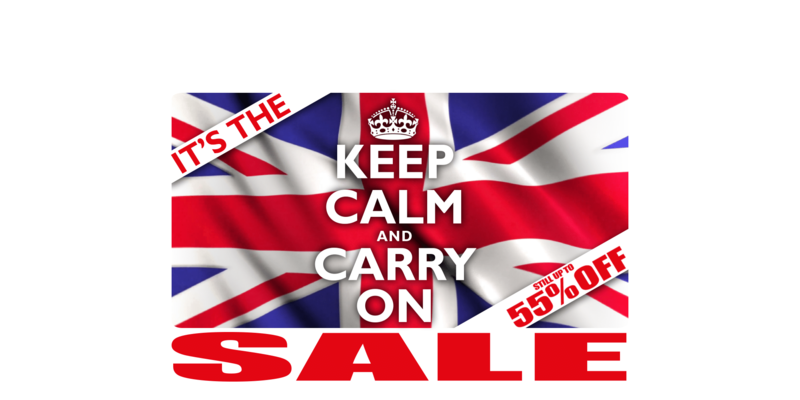 We make you feel comfortable by reminding you, that by using us, you haven’t spent money. You’ve invested it. 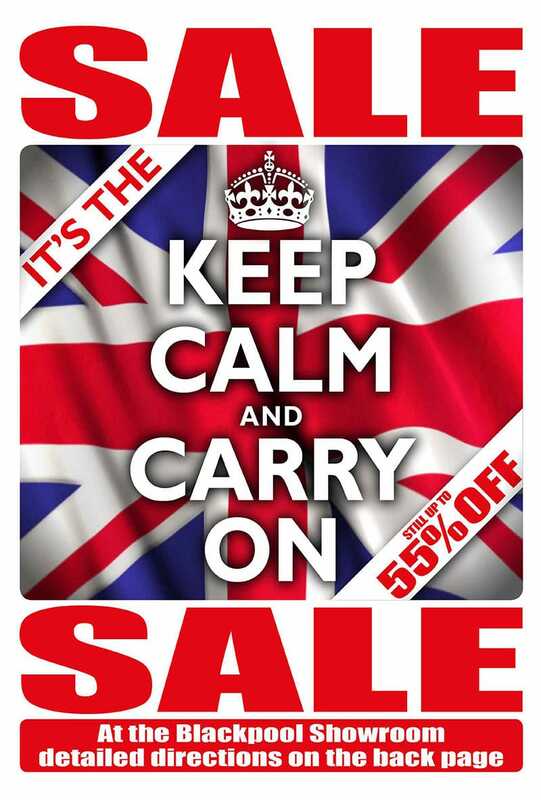 There’s no cheesy sales tactics just great prices. We recognise that without you, we couldn’t have got where we are today. 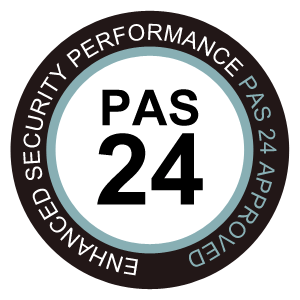 This plays a significant role in level of service we provide our customers. We continue to push ourselves further to provide the ultimate sales & after sales experience. Trust us, we’ve got it covered. When coming to the end of the M55 motorway, get into the left hand lane and turn left at the roundabout. 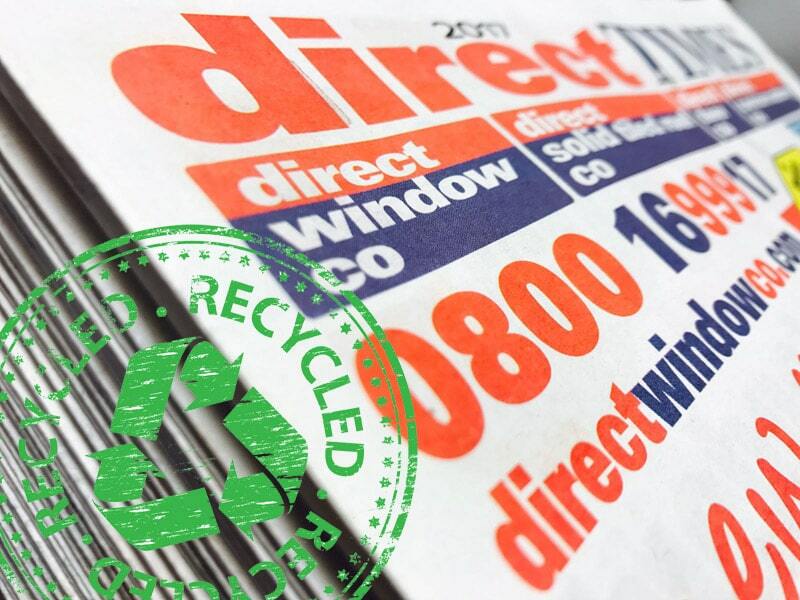 Drive 200 yards to the next roundabout and turn left again then follow the signs for Direct Window Co.